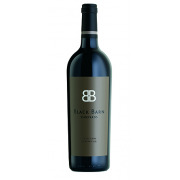 Black Barn Vineyards There are 3 products. Aroma of violet florals, a subtle white peppercorn note with an integrated oak background. 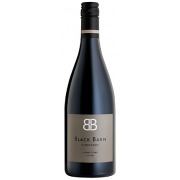 Elegant fruit, gentle tannin build the generous mid palate, soft acidity gives a lingering finish. Vibrant with fresh garnet edge. Plum with a hint of leather, restrained oak toast. Seductive tannins, coat the mid-palate, soft acidity gives a seamless finish.